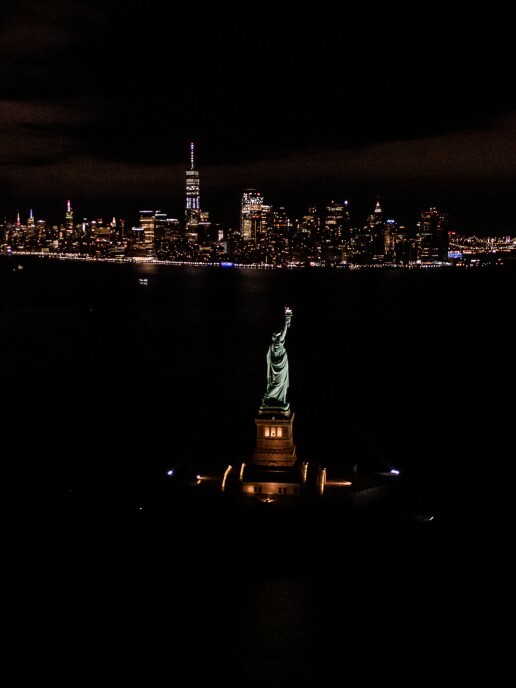 There’s nothing quite like a skyline view of one of America’s most iconic and impressive cities: NYC. 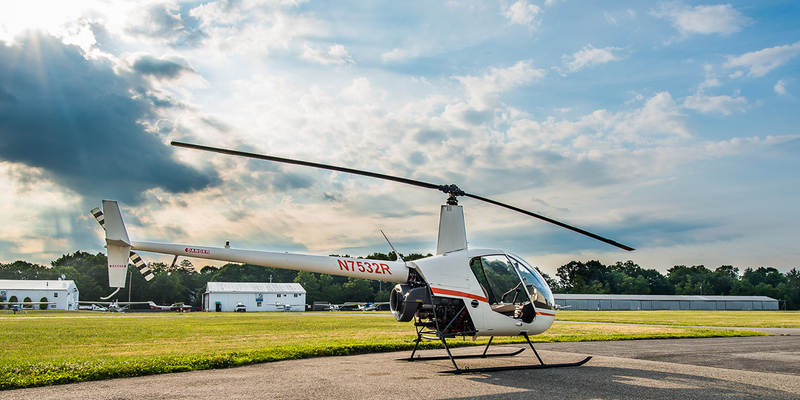 At Garden State Helicopters we know a thing or two about creating a safe and unforgettable experience for our clients. 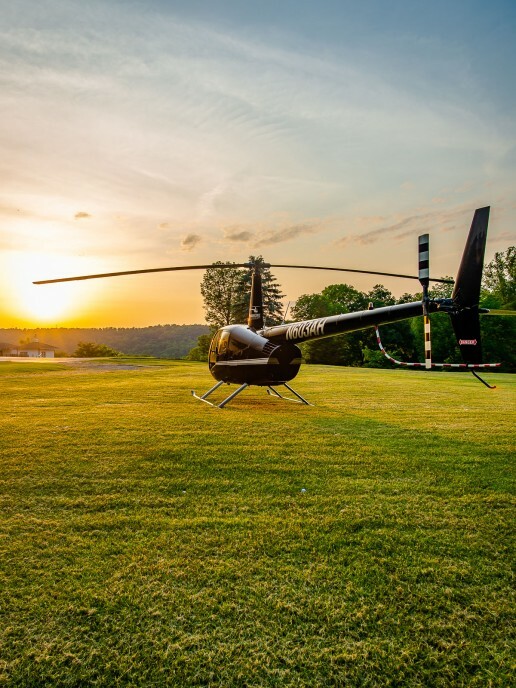 We rank among the most experienced and well-recognized helicopter sightseeing and charter service providers in the greater Garden State and surrounding areas. 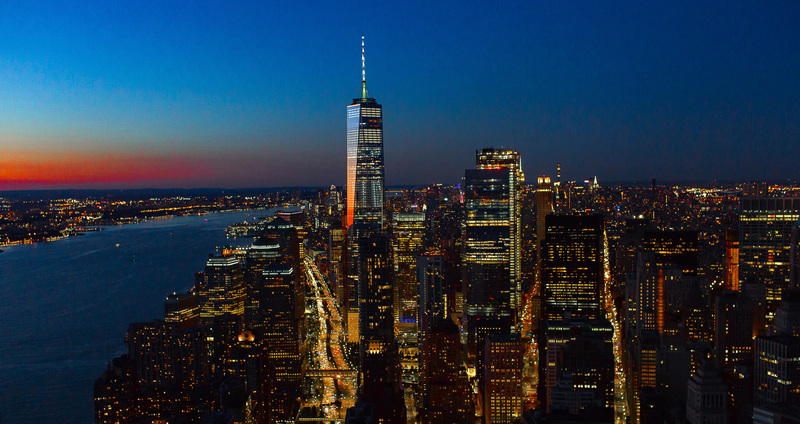 From NYC to Manhattan, New York is home to the type of cities that truly make America great. Full of rich culture, delectable cuisine and impressive architecture. And while most tourists follow the beaten path filled with parks, shopping and the hustle and bustle of city life, few get the opportunity to view the city from an aerial perspective. 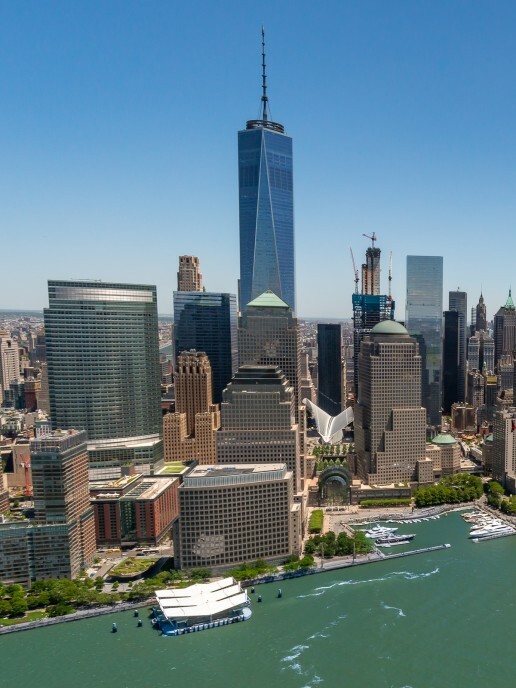 From the safety and comfort of our choppers you will experience NYC like never before, and will have an experience that will stay with you for a lifetime. From booking to liftoff, you’ll be inspired by the beauty and aerial majesty of the skies above and lights below. To describe the experience in words would do nothing more of falling short of the breathtaking wonders of the friendly New York skies. This is simply an adventure that you MUST experience to fully appreciate and understand. We promise, you’ll thank us that you made the leap of faith. 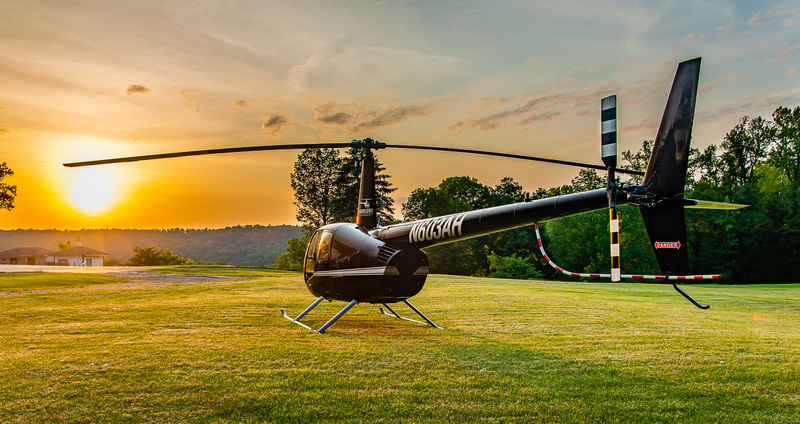 Once a luxury only for the “ultra-rich”, at Garden State Helicopters we’ve worked hard to make helicopter tours both accessible and affordable for individuals, couples and families alike. Have a specific excursion, activity or special occasion in mind? Contact our service team to have a custom package put together that is as friendly on your wallet as the smiles on our staff’s faces. On a tight timeframe and need a fast and efficient tour? Ready to take the whole afternoon off and make a real day of it? No matter what your schedule or plans, we can make it work. From short 15 minute fly by tours, to 25-min or longer excursions we’ve got you covered. 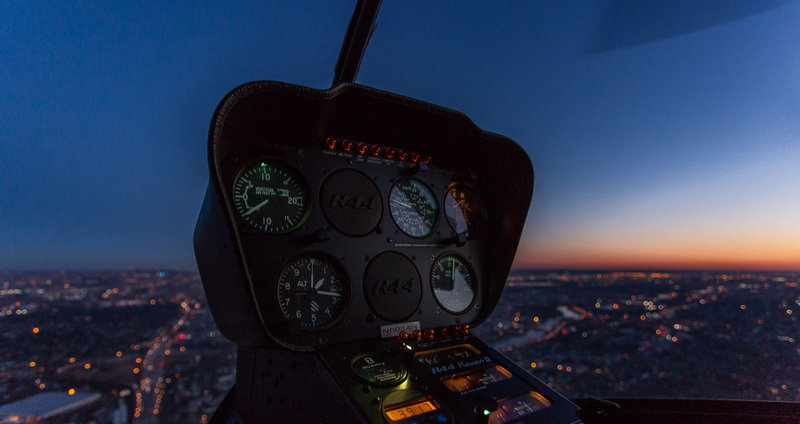 Each of our helicopter tours have been carefully mapped out and designed to highlight the very best that New York City has to offer. We aim to dazzle and delight with every takeoff from our helio pads. From classical and iconic architecture to majestic parks, our tours cover it all. 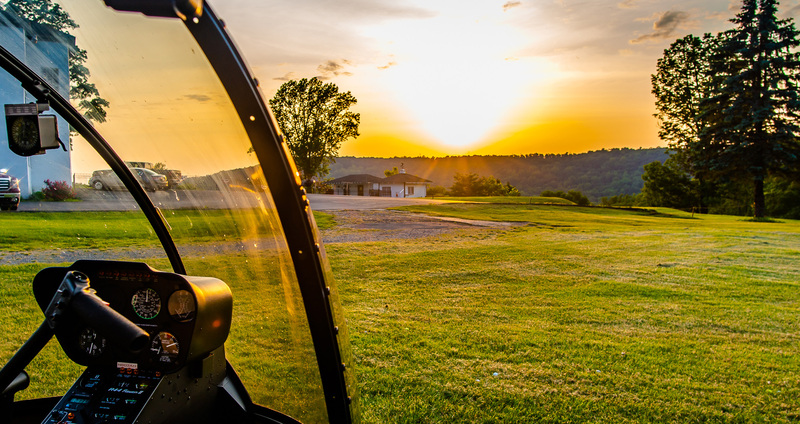 We aim to please, and take pride in the reputation we’ve built up over the years as a friendly, accommodating and “customer first” helicopter tour provider. From your first experience booking with us, to customizing your tour, and take off to landing, we’re here to make sure you are comfortable and having an enjoyable experience. Tours aren’t all that we’re known for at Garden State Helicopters! COMING SOON | Tired of dealing with crowded New York streets and traffic jams? No problem. Our charter services can have you traveling in comfort and style fast. From a weekend at the Hamptons to an impromptu business meeting we’ve got you covered. Let’s face it, getting to and from New York’s busy airports can be can downright hassle. From unpredictable traffic patterns to aggravating delays, you don’t need that kind of headache in your life. Our airport transportation services can get you to where you need to be quickly and efficiently. From budding novices to expert photographers, capturing that special shot or head-turning image from the friendly skies has never been easier. Interested in manning the yoke yourself? 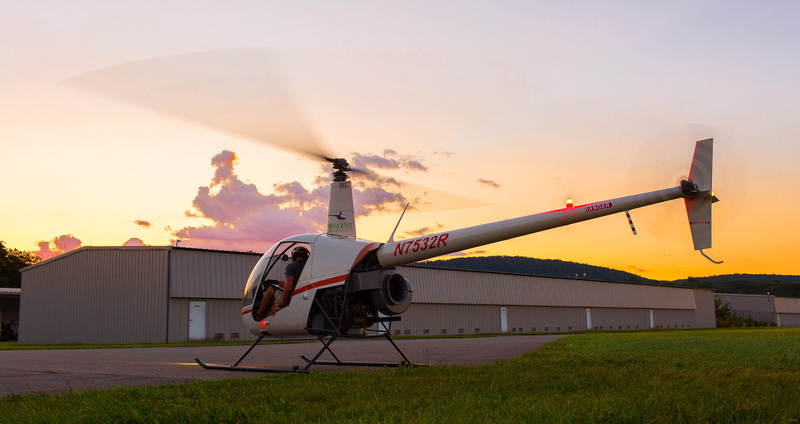 Our team of expert instructors have helped countless aspiring helicopter pilots like yourself earn your “wings”.